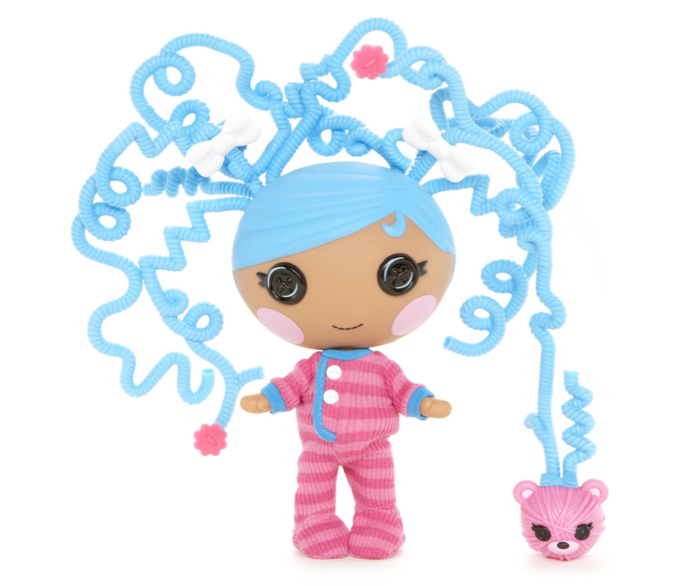 Lalaloopsy Littles Silly Hair Doll, Bundles Snuggle Stuff $13.79 + FREE Prime Shipping (Reg. $26.99)! You are here: Home / Great Deals / Amazon Deals / Lalaloopsy Littles Silly Hair Doll, Bundles Snuggle Stuff $13.79 + FREE Prime Shipping (Reg. $26.99)! If your little one is into Lalaloopsy like mine, she is sure to love this Lalaloopsy Littles Silly Hair Doll, Bundles Snuggle Stuff, which is actually priced at only $13.79 (Reg. $26.99) right now!